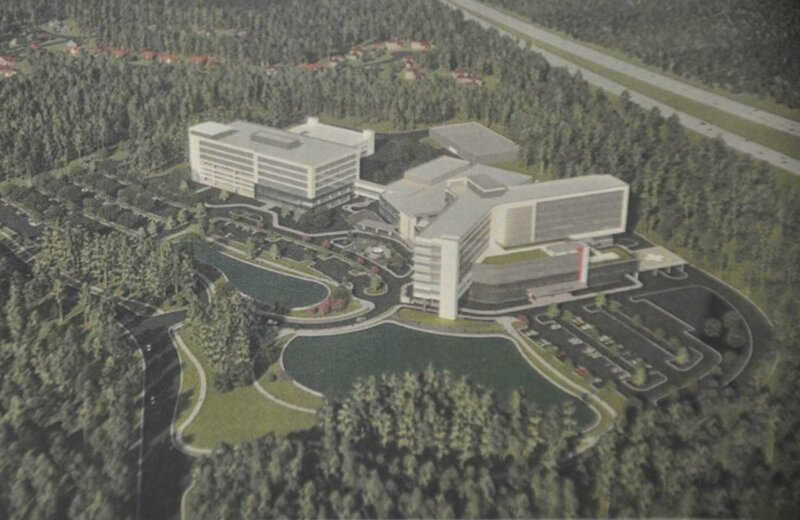 Earlier this summer, Hoover Mayor Frank Brocato announced the city is pursuing the relocation of then-unnamed project, that he projected would bring more than 1,000 jobs to the city. At the time, Brocato asked the Hoover City Council to commit $20 million to provide land, building site preparation, utilities and traffic improvements to help lure then-unnamed $300 million project. Ultimately the council told him they needed to see an economic impact study before making a final commitment to invest that much money. It was later revealed Brocato who hoping to attract the UAB Medical West hospital from Bessemer to his city. On Monday night results of the impact study were presented to city council that asserts the relocation would likely lead to the “creation of 576 new jobs and have an economic impact of more than $100 million per year after five years of operation,” reported the Hoover Sun. UAB Medical West currently operates a 310-bed hospital in Bessemer and is actively seeking a replacement facility.